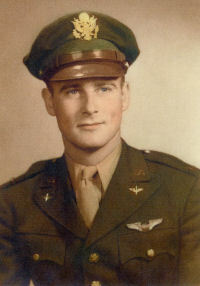 2Lt Frederick L. Breyer (P) - Flew his first two missions with a combat orientation CoPilot, F/O John E. Roche. Other missions as crew Pilot. 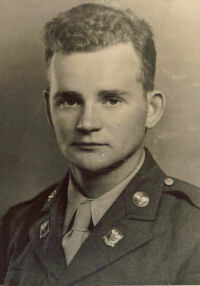 2Lt Melvin Schwartz (CP) - Did not fly on two Lt Breyer Crew missions (357 & 358). Flew on one mission (358) as coPilot with the 2Lt William A. Denison Crew. Other four Lt Breyer crew missions flown as the crew CoPilot. Other crewmen - Flew on all seven of the Lt Breyer crew missions.